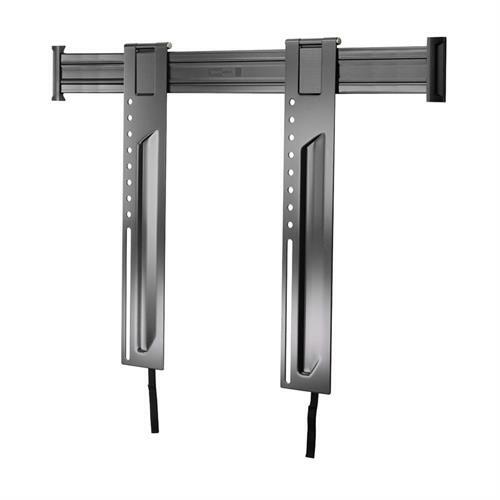 More on the OmniMount Elite Series Flat Mount for 52-90 inch Screens (Black) OE200F below. Fixed position ideal for dedicated viewing areas. 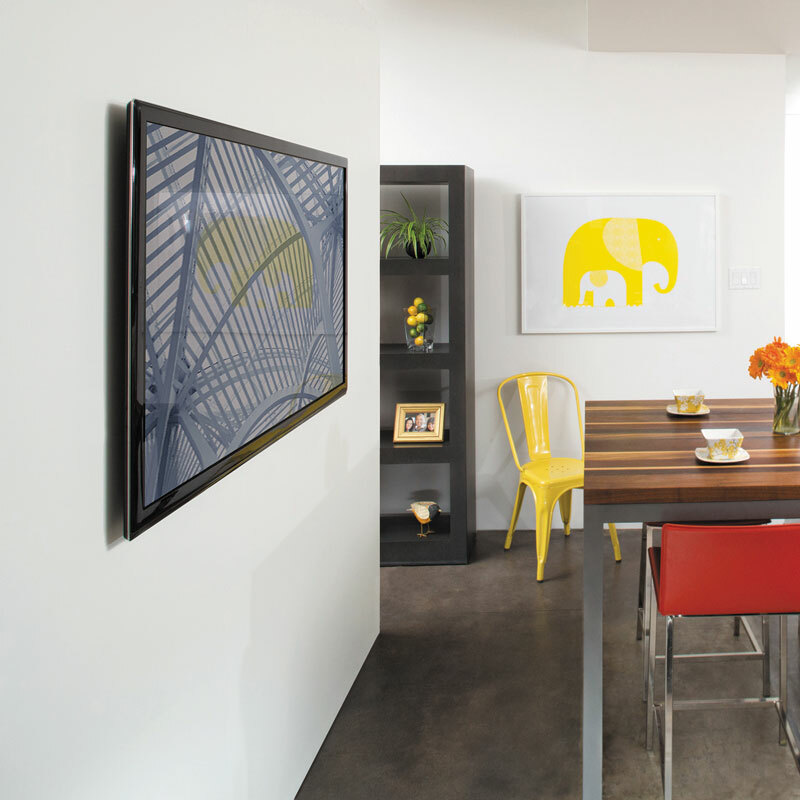 Highly stylized to complement HD and Ultra HD panels. 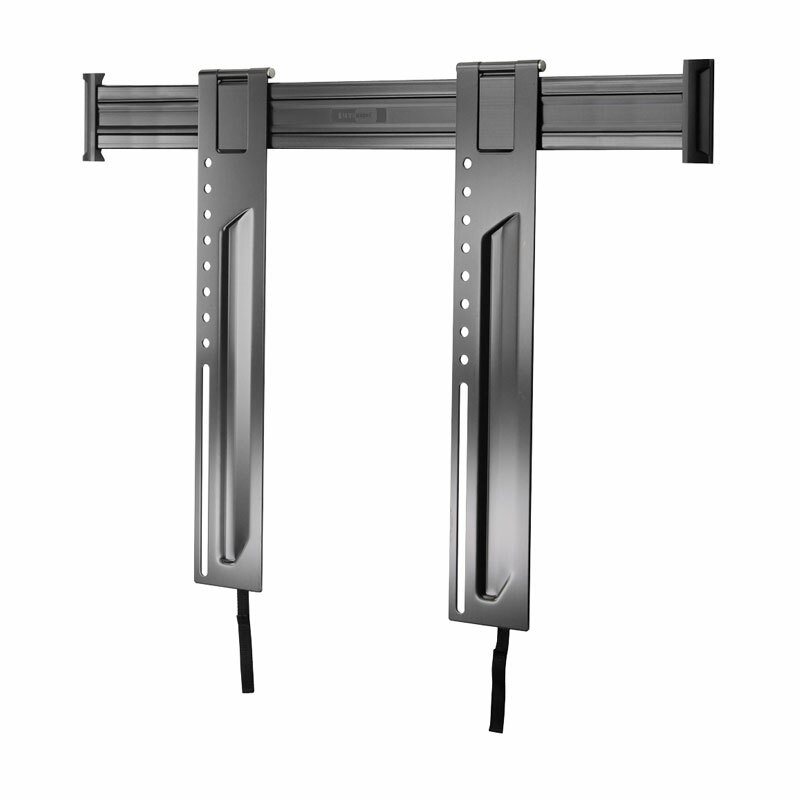 Lift n' Lock allows you to easily attach your flat panel to the mount. UL 2442 rated for safety.